Moira Tierney: The Boys Are Back In Town (2000, 1 minute). 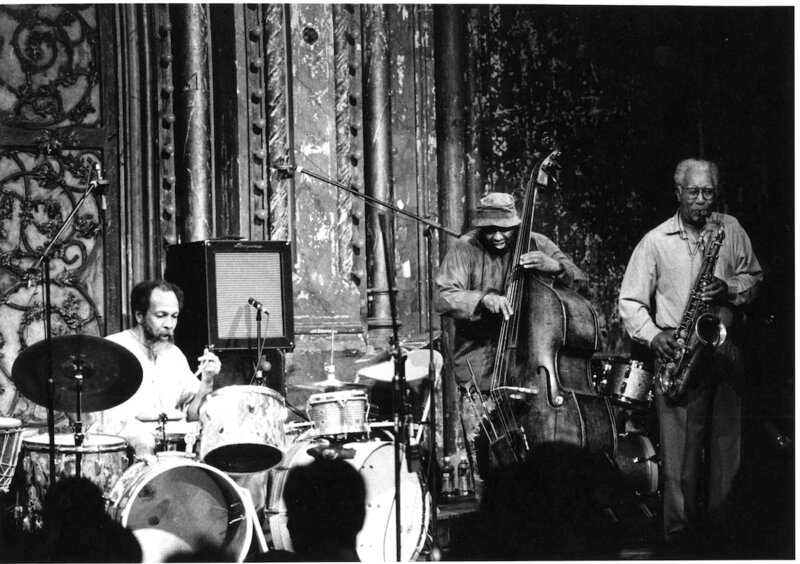 An eye-level audience account of the Cecil Taylor and Max Roach concert of last summer. 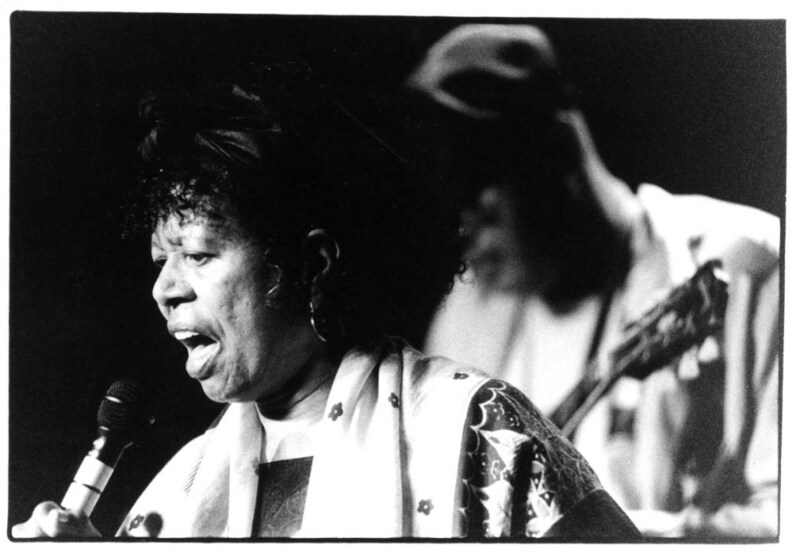 Ebba Jahn: Rising Tones Cross (1984, 120 minutes) A very fine documentary of both the V.F predecessor Sound Unity Festival of 1984 and pre-discovery Charles Gayle. Coco Schrijber: In Motion (1994, 18 minutes) Mid-town Manhattan filmed at night while riding a cab driven by David S. Ware. Music by the DSWQ. Edward English with Sun Ra: Spaceways (1968 18 minutes). Mysterious film putatively made in 1968 in collaboration with the Arkestra mastermnid himself. Patrick A. Gaucher: Continuum - Why The Jazz Establishment Can't Hold Down Matthew Shipp (2001, 50 minutes) World Premiere. Harry Smith: Mirror Animations (10 1/2 minutes): "An exposition of Buddhism and the Kaballa in the form of a collage" The soundtrack to this journey is Monk's "Misterioso". Elliot Jokelson: Mesmerized (10 minutes) : An intimate walk through the woods with Roswell Rudd and his trombone. Auguste Varkalis: Bird (1997 - 2001, 8 minutes): An abstract peek at the essence of Charlie Parker. Live accompaniment by Daniel Carter and Sabir Mateen. Michael Lucio Sternbach: Down To The Crux ( 2000, 45 minutes) : Whatever Ken Burns might have to say on the subject, free jazz was one of the most politically and socially aware art forms of the 1960's and it remains so to this day. Stylistically, this film is one of the crucial missing episodes of jazz.